This has immediately become one of my top five hip-hop tracks of 2016 so far and I doubt I'm the only one. 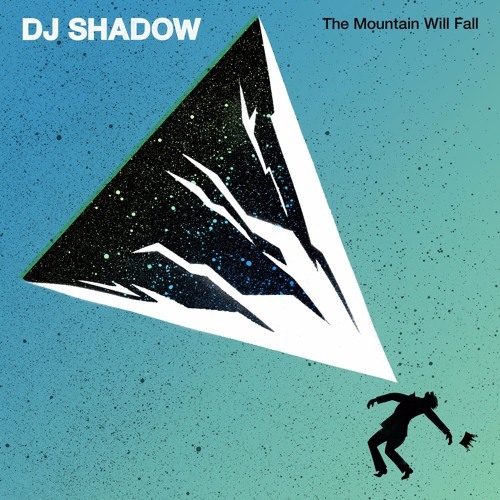 DJ Shadow has finally returned and will be releasing a new album later this year. 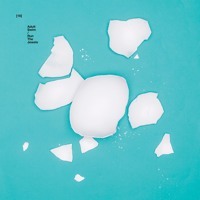 Titled The Mountain Will Fall, he dropped the title track last week. Last year, he also released "Serve," which will be a bonus track on the new album. This is his first full length album since 2011, and his first release since 2014's Liquid Amber EP. 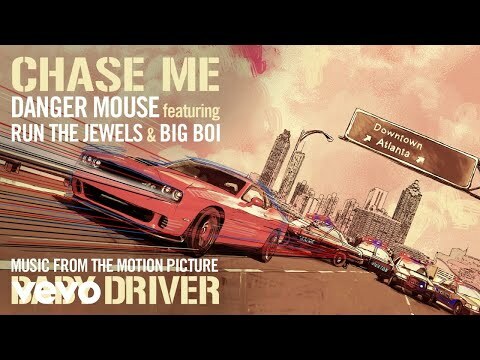 We've only heard a handful of tracks featuring both Killer Mike and El-P on it since Run The Jewels II, so it is a real delight to hear them back on this track. Shadow's production is phenomenal - completely unique for an electro/hip-hop soundscape. 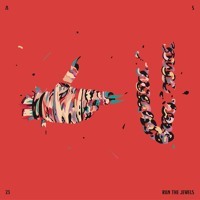 It's funky and fluid, blending jazzy saxophones, a modern take on a spaghetti western bassline and outer space synths all into one fantastically engaging, groove-laden instrumental. Up above, Mike and El do what they do best. Slick, fast and multi-dimensional, the pair run through a plethora of topics, with a vaguely socio-political theme at its core - see El's referential line, "eh, you wanna hear a joke? Nobody speak, nobody get choked," before trailing through an anti-Trump jab, a hilarious couplet where Killer Mike described smoking cocaine-laced blunts with the entire cast of Peanuts comics, and what I think is a brief Jay-Z reference later on "What more can I say?"